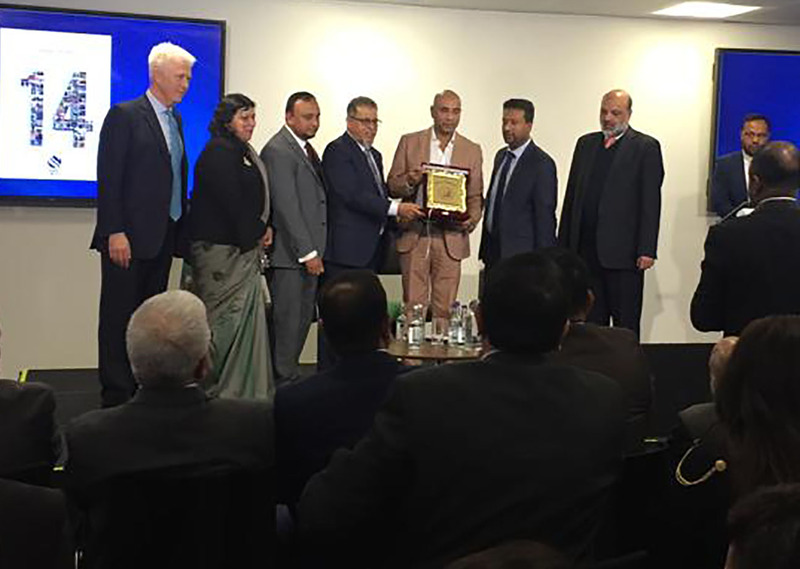 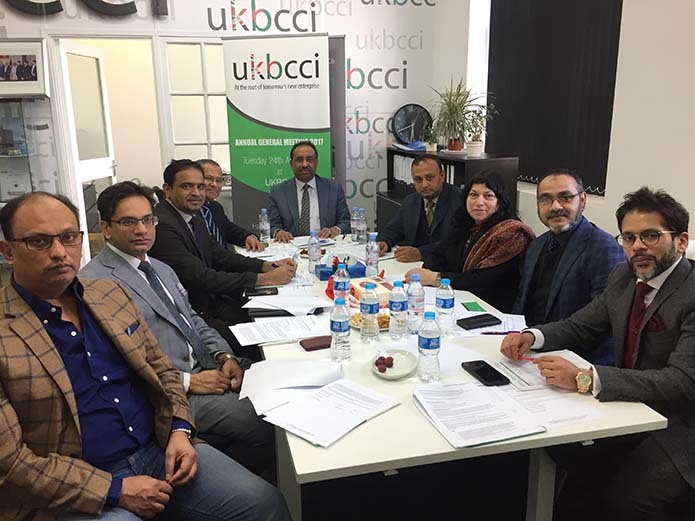 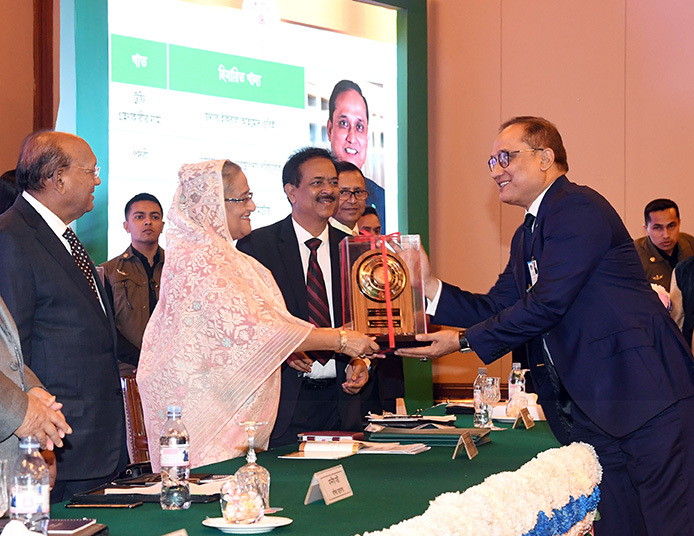 At the UKBCCI Board meeting on April 18th, there was a great deal of excitement as the Directors unanimously agreed to start the process of setting up a Bangladesh region. 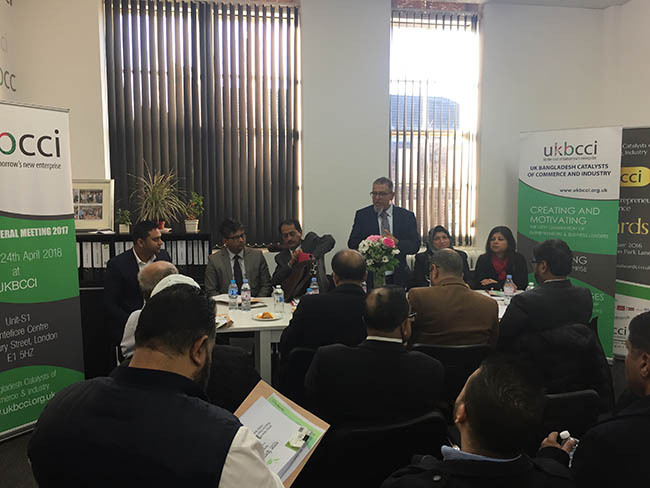 Further details of its progression will be made available in the coming months. 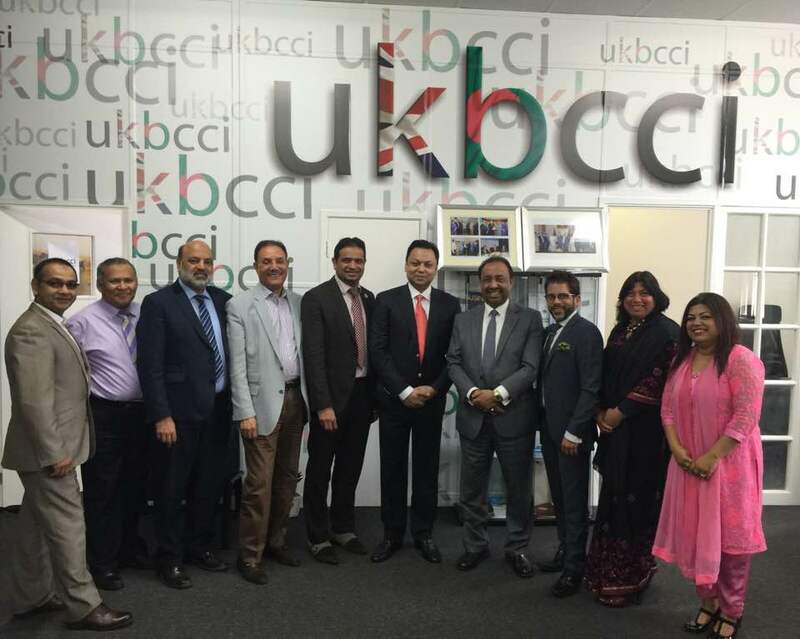 A date was also set for the next Business & Entrepreneur Excellence Awards which will take place on October 15th 2017 at the London Hilton – Park Lane.